Thank you for your insights, Mr. Rhodes! 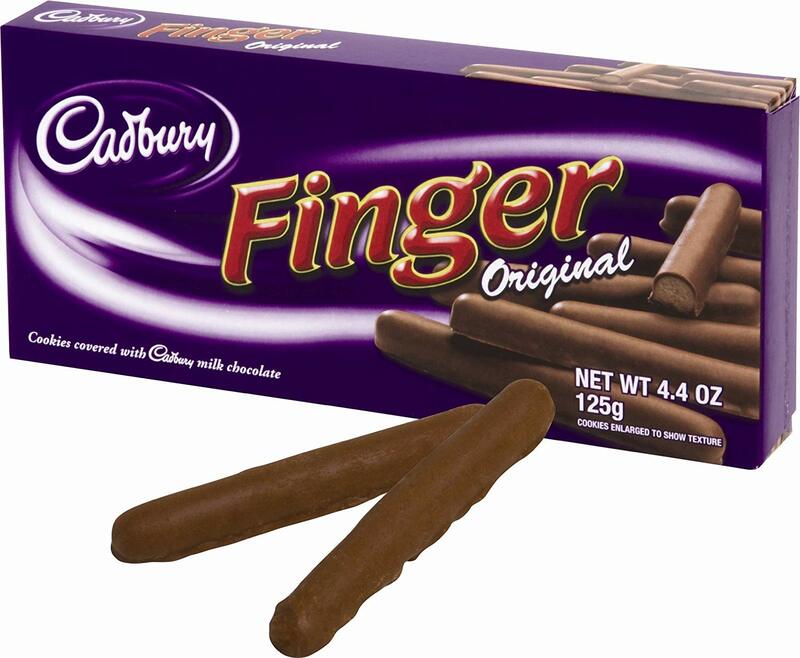 The Cadbury Fingers look great…I will have to try them as I am very fond of Cadbury Flake bars here at home in Canada. The primary thing that is causing all this economic chaos we see around the world is fiat money……money that is not based on anything. Even a century ago when most money WAS backed by gold and silver, governments and banks would “get cute” and find ways to falsely increase the amount of money in circulation, ie the fractional reserve banking system. If money was actual gold and silver, you literally couldn’t have these huge trade imbalances or national debts. A perfect example is Greece: Why is it that Greece has to be continually “refunded” by the EU? Because Greece imports more than it exports and since they can’t print the Euro at will, they eventually run out of money. It’s really just like a game of Monopoly. How does someone WIN the game? Then end up with all the money. Now imagine playing Monopoly if each player could simply print more money each time they ran low. The game would seemingly never end. The US Monetary Base in the year 2000 was just over $600 billion. The past 18 yrs has seen an unprecedented cranking up of the printing press and NOW that figure is 3.6 TRILLION. The national debt in the year 2000 was 5.6 trillion…..today? 21.4 trillion. So all this “prosperity” we’ve seen the past two decades has been built on a foundation of sand. Soon an economic earthquake is going to hit.